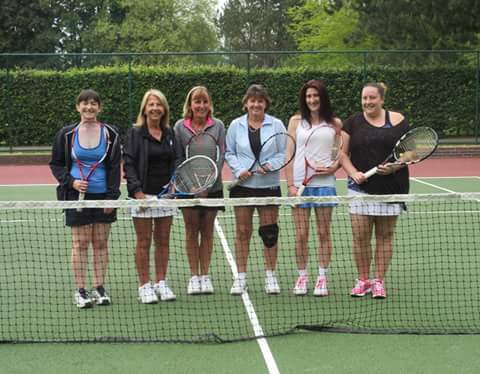 Division 2 saw the closest match of the opening weekend of the Fulford Ladies Invitation Tennis league. 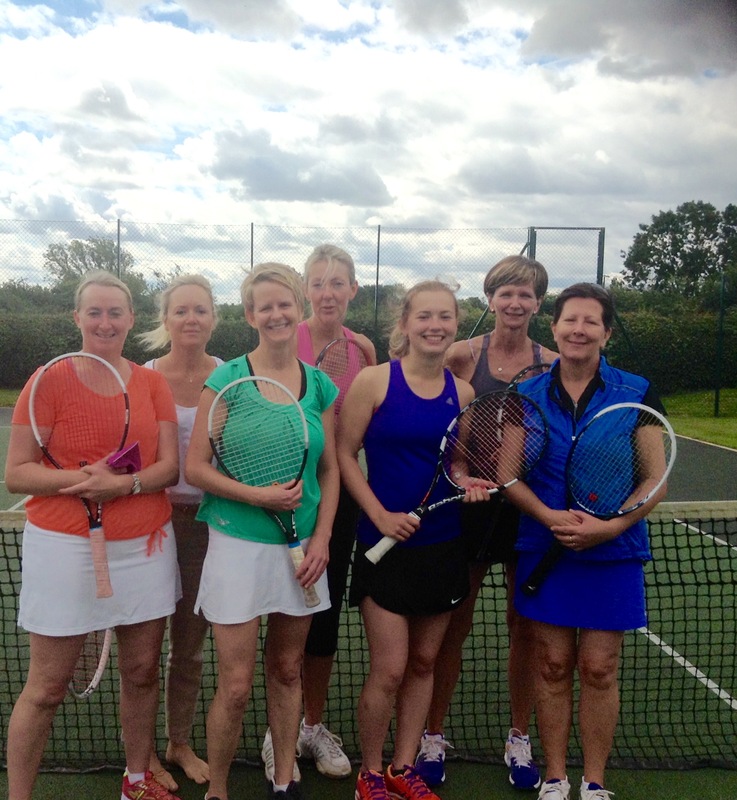 Rufforth just edged past Boston Spa by a couple of games, helped by a 27 game haul from Sue Yoward and Christine Place. Newly promoted Wigginton 1 beat Dunnington 2, whilst Castlegarth and Fulford 1 overcame Cliffe and Pocklington 2 respectively. The two teams returning to division 1, Bishopthorpe and David Lloyd 1, top the table after resounding wins over Poppleton and Starbeck. Bish’s Laura Rhodes and Ellie Page (pictured), achieved perfection in scoring 36 games. 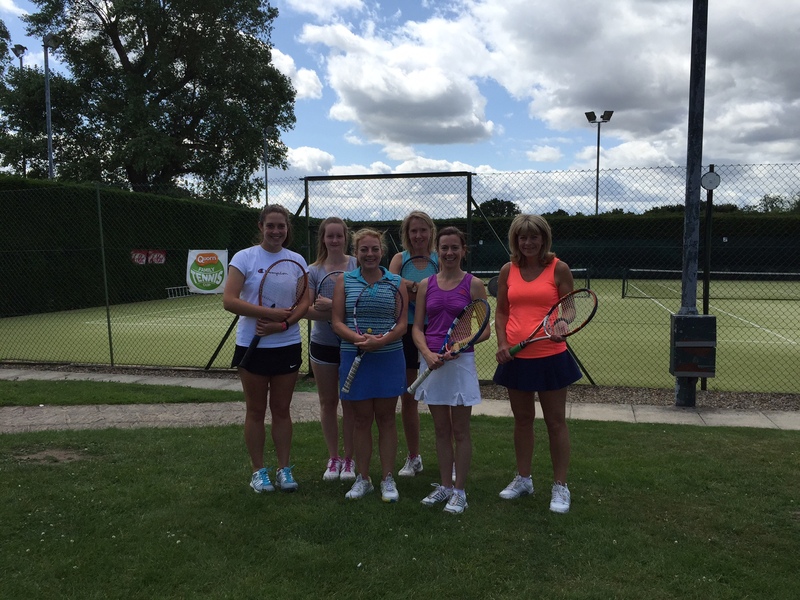 Defending champions York 1, won the battle of the heavy-weights in defeating Dunnington 1, meanwhile Pocklington overcame York 2, Rebecca Hill and Victoria Bland top scoring for Pock. Fulford 2 are the first leaders of division 3 after a 72-36 win against Knaresborough. Tollerton also made a good start recording a 63-45 victory over Appleton. 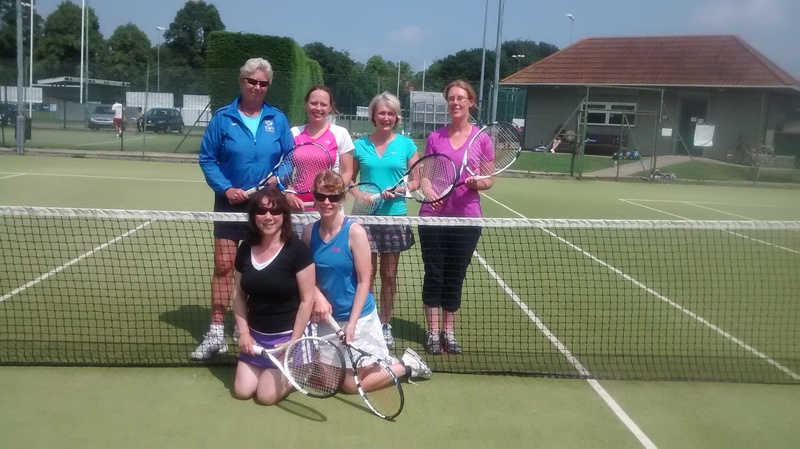 Boston Spa’s Margaret Lindley and Anne Milne bagged 30 games in their team’s 71-37 triumph over Riccall in division 4, Bubwith 1 started with a win against Poppleton 2. In division 5, Cawood enjoyed a comfortable victory over newly promoted Wilberfoss 1, elsewhere Wigginton 2 beat Heworth 67-41. Despite Jeanette Bowden and Mary Riley claiming 29 games for Knaresborough 2, it wasn’t enough to overcome Copmanthorpe 2, their team losing out 48-60. Appleton and Fulford 3 top division 6 after both recorded 67-41 victories against Stamford Bridge and Poppleton 3 respectively. 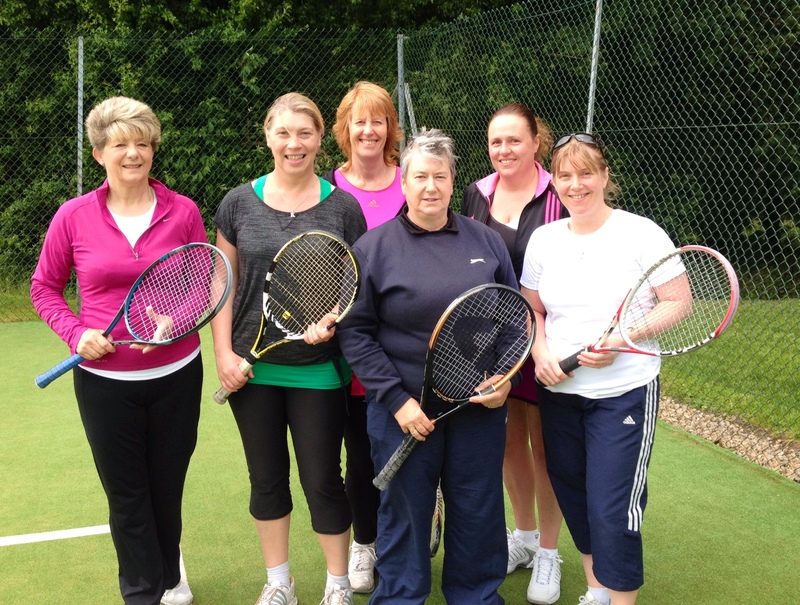 Elsewhere, Sheriff beat Dunnington 4 by 56 games to 52. 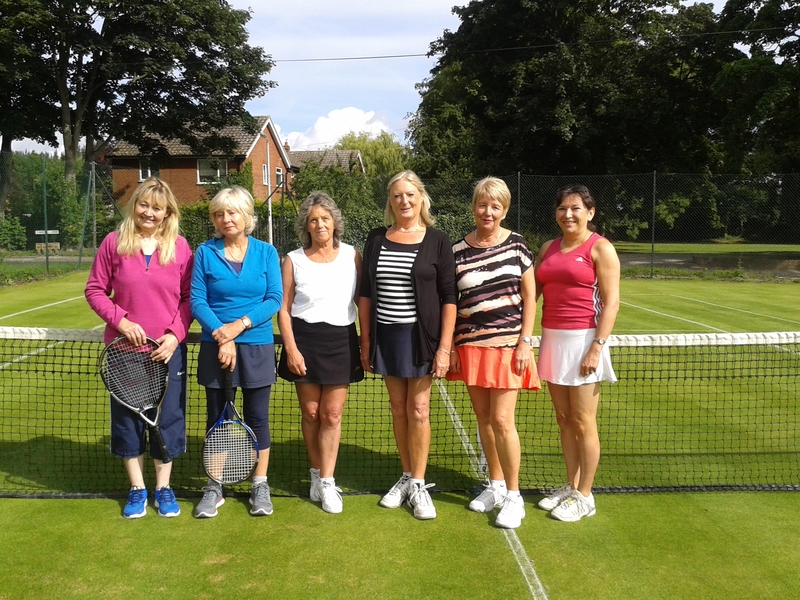 League newcomers Rufforth 2 began their campaign in division 7 with a win against Copmanthorpe 3, whilst the other league debutants, Wilberfoss 2, went down 45-63 to Bubwith 2.